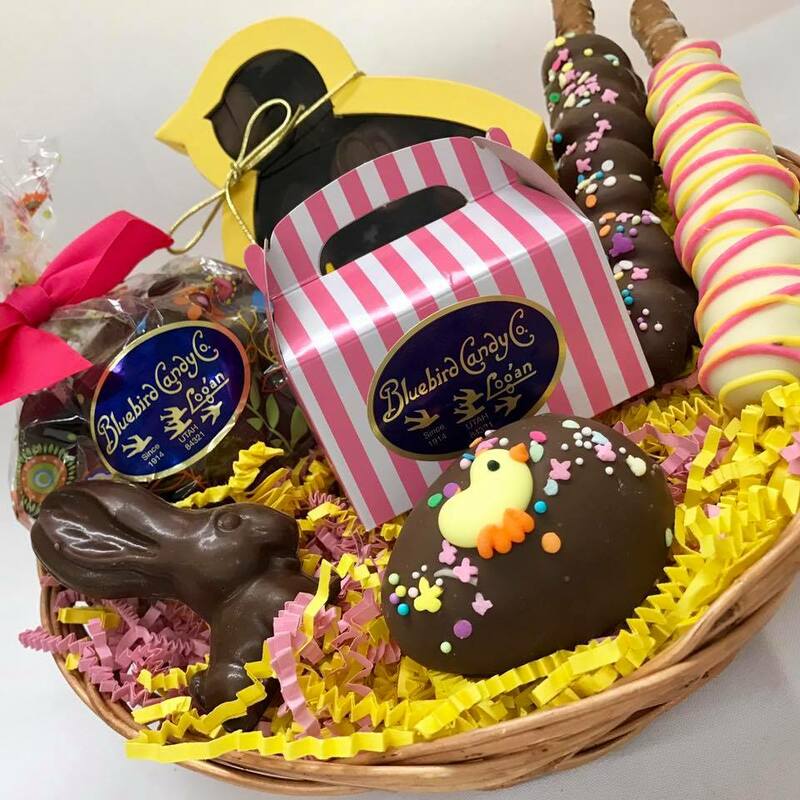 Since 1914, the Bluebird Candy Company has created fine hand-dipped candies from the candy factory located in Logan, Utah. We are very proud to use only the finest ingredients with no preservatives or waxes. 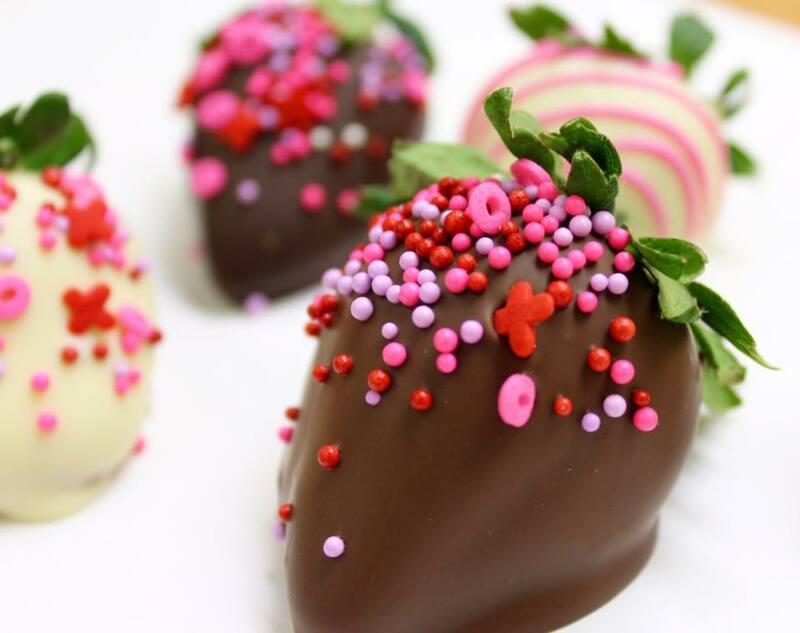 We source local berries, honey, and cream from Cache Valley. 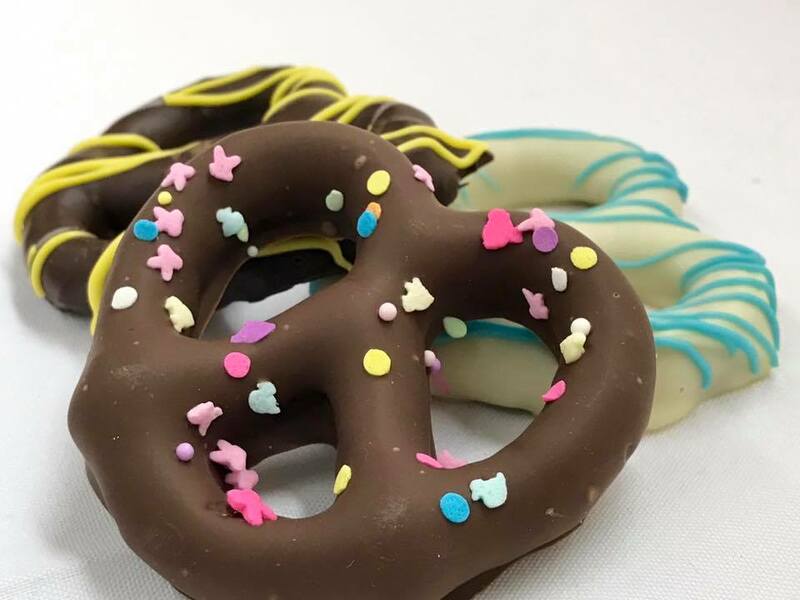 And our candy centers are made daily. 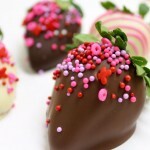 Each center is hand-dipped and given a unique signature for identifying your favorite. 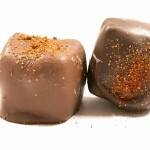 Our assorted chocolates include caramel, cream, cherry, chew, truffle, and nut centers in milk and dark chocolate. 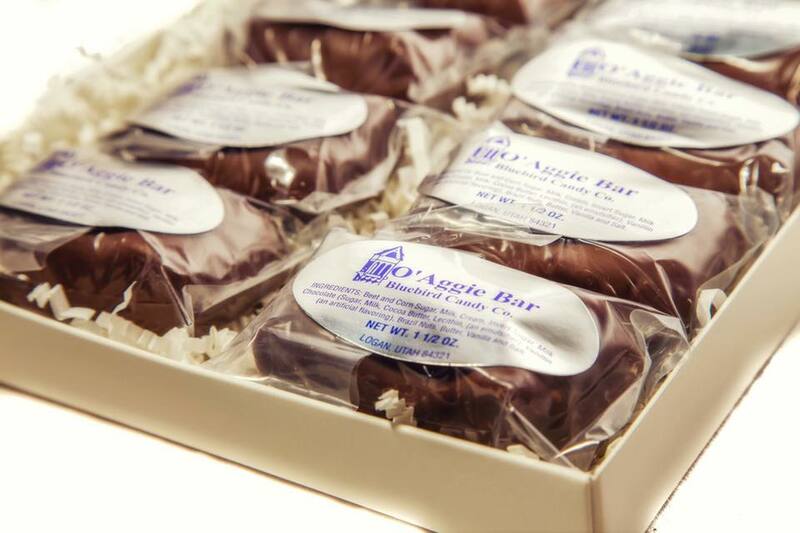 We are famous for our original O’Aggie Bar as well as our Caramel Almond Bar, Chocolate Caramel Bar, Toffee Bar, Peanut Butter Crisp Bar, Rocky Road Bar, Penuche Fudge Bar, and Mint Fudge Bar—to name a few. 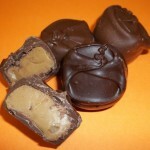 We also offer toffee, brittle, popcorn, fudge, and salted nuts. Our gift baskets are popular all year round and gift cards are available. 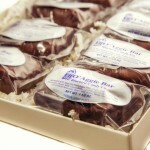 No holiday spread is complete without Bluebird candies, so order yours today. Bluebird chocolates are my favorite! 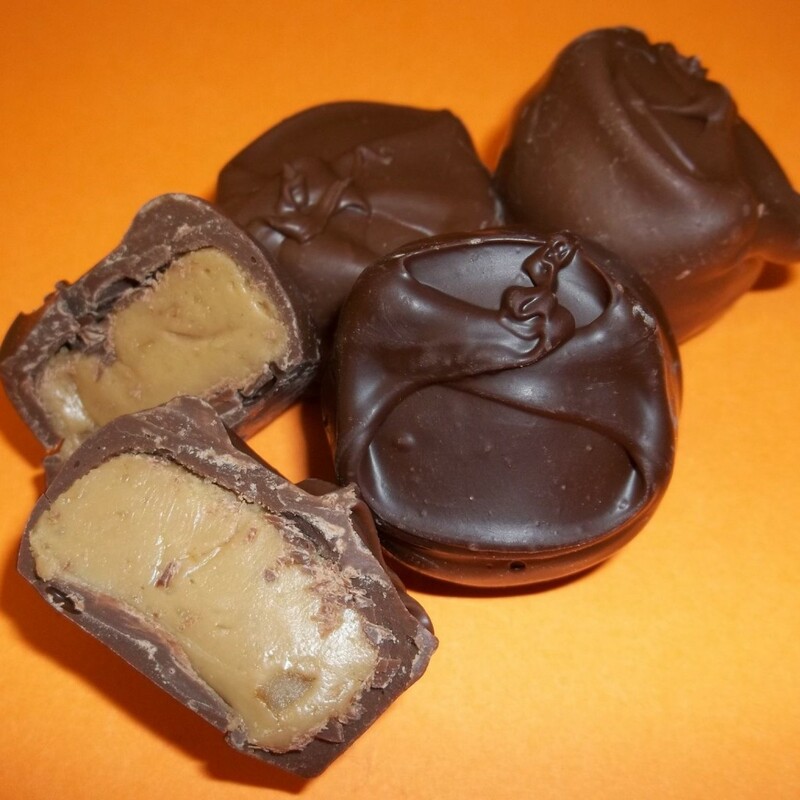 Caramel Brazil is heaven…yum! I grew up on these yummy chocolates, my favorite is the “Merry Widow” if you have never tried them do yourself a favor and buy some. We had a great time at the factory tour this morning, it was lovely to meet the staff and the ladies doing the dipping! The chocolates we tasted in the store AND the ones we took home were delicious. Thanks again! 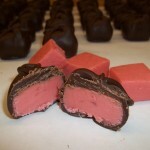 Bluebird Candy Co. has been in business over 100 years. We still use the original recipes made with only the finest ingredients. Our factory is located at 75 W, Center St. Logan with a retail store in the front. Our second store is located at 470 N. Main St. This entry was posted in Food and tagged chocolate, Food on May 17, 2017 .